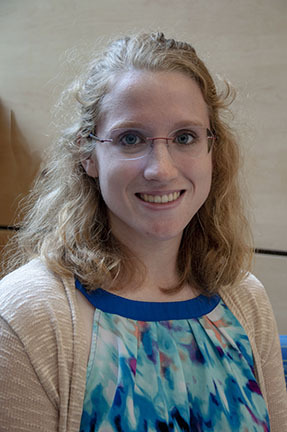 Lindsay M. Moreland, PharmD, PGY-2 cardiology pharmacy resident at UPMC Presbyterian Hospital, has been appointed to the American College of Clinical Pharmacy (ACCP) National Resident Advisory Committee. Her appointment is member-at-large for the 2019-2020 academic year. This appointment enables postgraduate trainees to enhance their leadership skills, network with their colleagues from across the country, and interact with clinical pharmacy leaders. Members of the committee have an integral role in the development of new programs and services for postgraduate trainee members. Committee service is a common pathway toward future leadership positions within ACCP.